For 2018, the McLaren 570S spider joins its coupe version. New options include a Sport Pack and five new Design Edition packages. 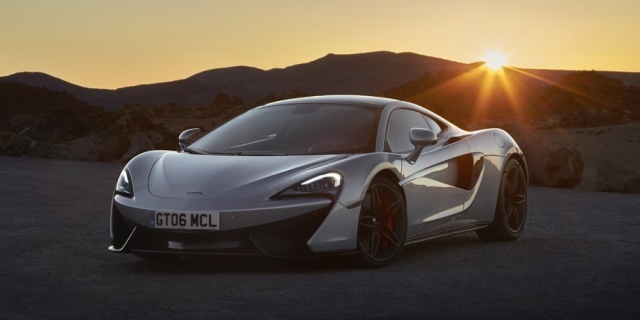 Get the best price for the McLaren 570 of your choice from a dealer in your area. Request a price quote now.